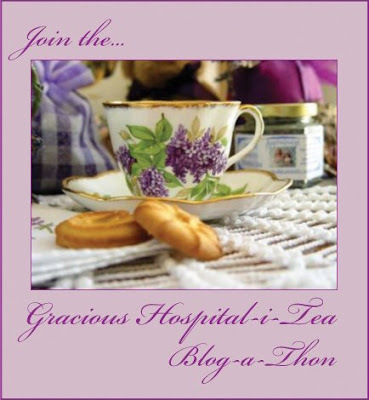 . . .you are invited to join in the Gracious Hospital-i-Tea Blog-a-Thon. Scroll down for more information. My regular weekly posts are below this message. Share a picture of your favorite teacup and saucer; describe it and tell it's history (or make up a story about it's past). Why is it meaningful to you? This would be a good place to share about the details of your teacup collection if you have one. I found your blog at Alice's blog, and I think yours is just as lovely as hers, so I'll be back to visit regularly. I'd love to participate in your Blog a Thon, but am not sure how to post my teacup story. Should I be doing it here? This is going to be a lovely way to meet other tea fans! I've posted my tea cup story. I learned some neat things about my tea cup today. I will definitely try to participate in this. Will be posting soon.Will let you know when I do. What a lovely idea! I have a special teacup with which I was gifted so I'll get it out, photograph, and write about it for tomorrow. Ok, I'm officially confused-again! lol sorry. 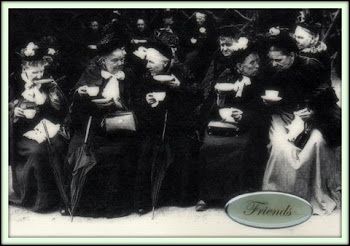 Your post says the TEe party blog is starting the 23rd but you have a teacup picture up already. Am I starting today or Easter Sunday? My post is up and running with a link back to your site. I couldn't help myself. I made a second post on the theme, this time about a wildflower tea mug. I came here by way of A Haven for Vee, this is a delightful darling site! 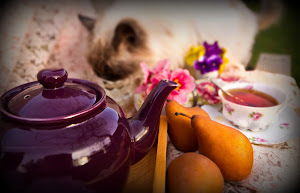 I must post on you and let all my bloggy buddies in on your wonderful tea party! I'd love to join in! I'll get back to you with my tea cup post! Good morning, La Tea Dah! My entry is right right here. Now I'm off to see everyone else's teacups! I've posted my Teacup-a-story this morning. Thank you for hosting this lovely idea. 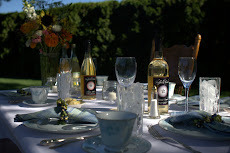 I posted about your event today and added you to my blog roll, I hope to have my tea cup story posted tomorrow! 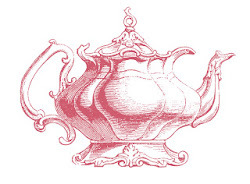 I've posted a teacup story at my blog. Thanks! 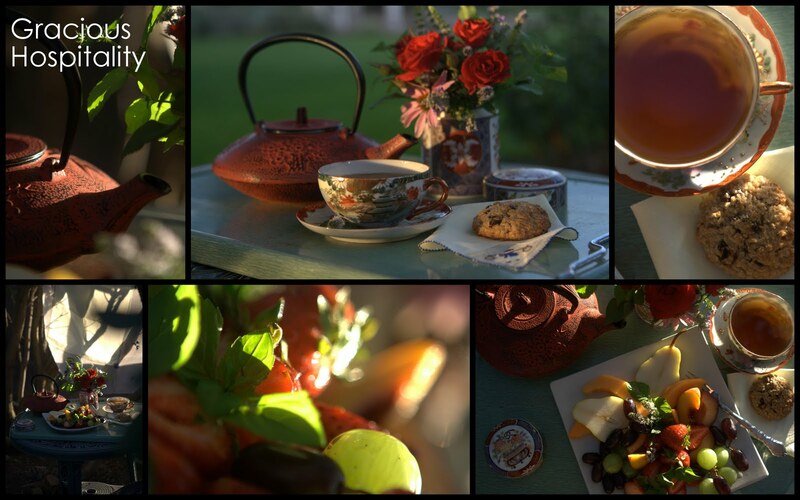 Thank you to everyone who has posted about their teacup in the tea blog-a-thon. I've really enjoyed visiting your blogs and reading about your favorite teacups and what makes them so. They are all lovely! Just found out about this from another dear-to-me blog.....please add me! I will be working on this in the next day or two. SOO glad to get in on it from the beginning. Will share with my readers too! Do come and see my "Show and Tell" from this past Friday as I shared my little Blue Willow teaset I had as a child. Thanks for doing this for us tea LOVERS! I'm so excited to be asked to partisipate. 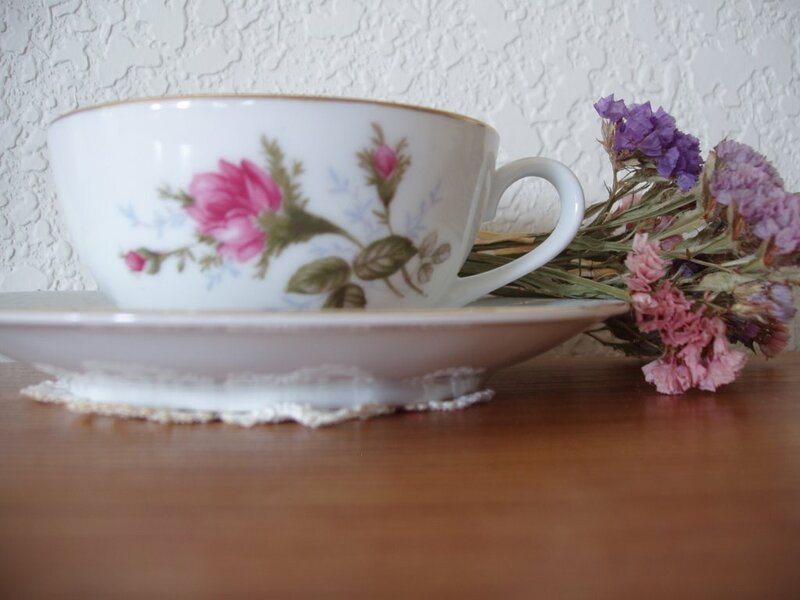 I have posted a link to your blog and a picture of my favorite tea cup. What a great idea! I can't wait to see all of the beautiful tea cups and read all of the stories. What a lovely idea! 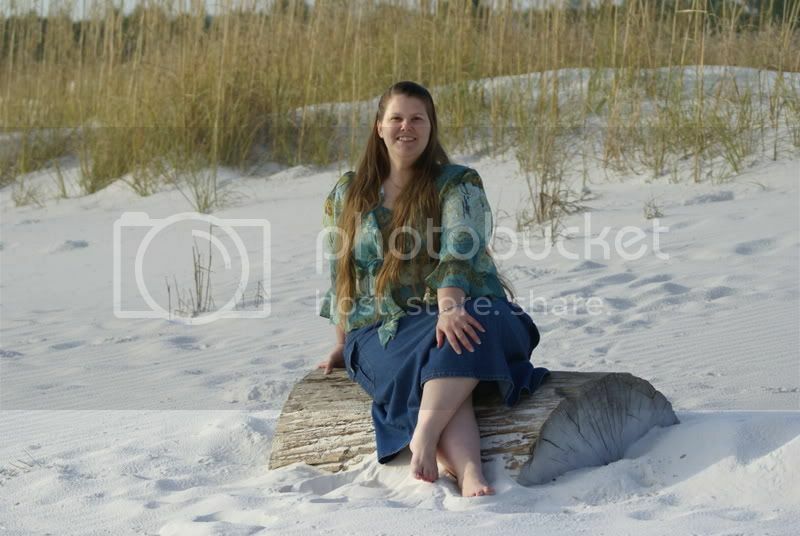 I am attaching a link to my album about my favorite tea cup --Shelley "Dainty Blue". It has a lovely shape, beautiful blue color, and flowers too! What a fun idea! I'm joining in on your teacup story...thanks for the hosting the party. Hi LaTeaDah! I managed to get my cups together for ths first week. Thanks for the fun. Hello dear LaTeaDah - thank you for letting us have some fun. 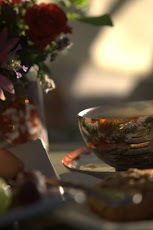 My favorite post on tea parties is called, "Life is a Cup" - and even though tea parties are not a regular thing I do, I love the memories shared in this post. 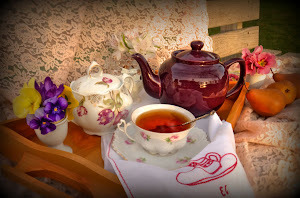 My Tea Cup story has been posted on Rosemary's Sampler. Thanks! I just posted about my favorite cup. Thanks for hosting this fun blog-a-thon! I hope to find time soon to visit all the others! OK, here is mine. Thank you, this was a lot of fun! Here goes--I hope this works. 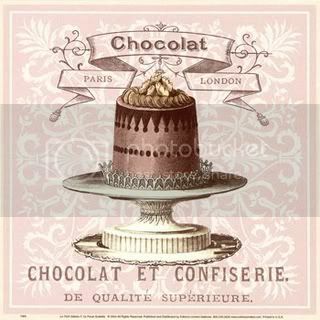 I love my blog--I often look at pictures posted there. My Mom died when I was a young mother. I am so gald i have her teacups to remind me of her. Enjoy! Here is my favorite teacup--oddly enough I recently did this page before finding about this site. I have posted my tea cup story. This is going to be so much fun! Thanks for hosting the Blog-a-thon! Here is a link to a second post this week. What a lovely blog you have. So many beautiful flowers and bone china tea cups. You inspire me to get out the ones I have packed away and paint them. I'm not the same Mary Winn, but I'm pleased to meet you. Do you do the stitchery and the photos and the arrangements I see on your blog? You have an artistic spirit and probably could translate that to painting. I love tea parties! Please visit my blog to see my favorite cup. Thanks. 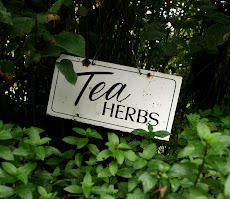 I have posted my tea story today as well as link to your blog. I hope you enjoy my story. I just posted my story. Thank you for bringing back fond memories. 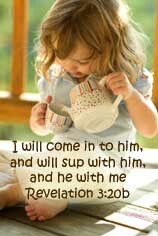 At The T-Cozy, I'm sharing a sweet story...not about a tea cup exactly. More about friendship! And thanks for such a tealicious blog-a-thon!! Thank you for hosting the blog-a-thon. I've enjoyed reading everyone's posts about their favorite teacups. Here is the link for my teacup-a-story post: http://athomeinthecity.blogspot.com/2008/03/tea-cups.html. Thank you, too, for your blog. I enjoy it so much. 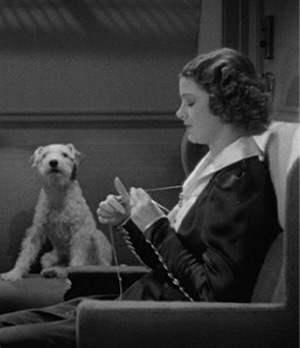 I've decided to try this blogathon! Thanks for a fun idea. Add me to your blogroll. Hi. What a great idea to have a tea-a-thon. I've caught up with a single post on both topics. Thanks for hosting. Oh this is so great, I'll be a bit behind, but would love to join! I just love this theme! My favorite tea cup and saucer and dessert plate was inherited from my great aunt. (I wish she had shared her love of tea with me before she passed away. )It opened up a whole new world for me! Thank you for prompting me to think of her again! I found your lovely blog-a-thon at Garden Goose blog. I would love to have a turn this week, though it is late in the week. Thanks. I have recently changed my profile to say I love tea, so this is a lovely surprise.